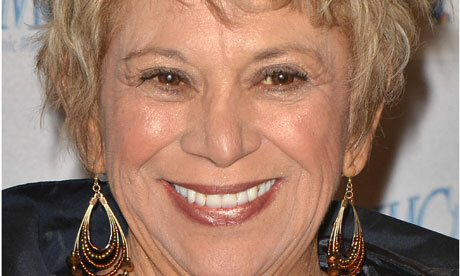 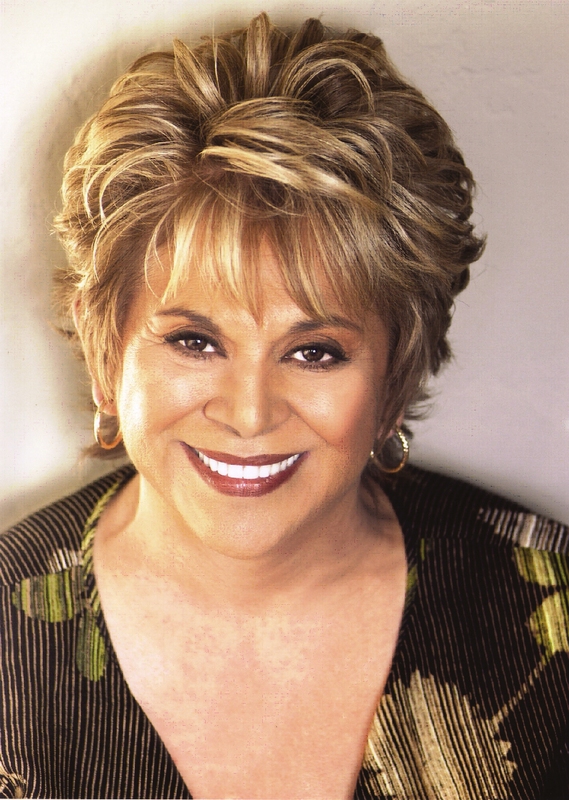 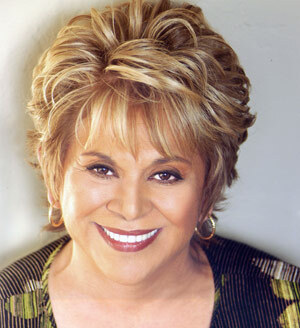 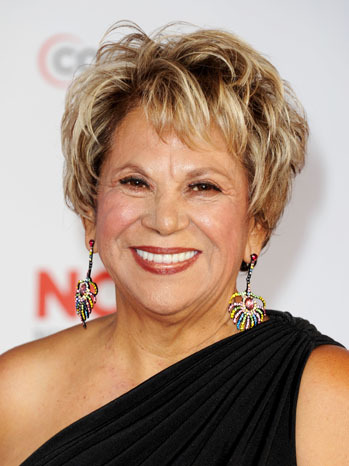 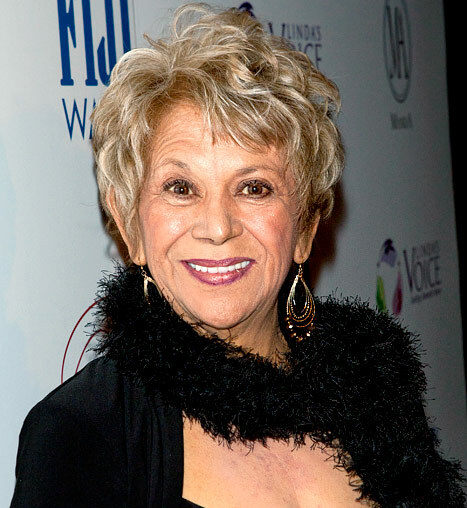 Lupe Ontiveros profile - Famous people photo catalog. 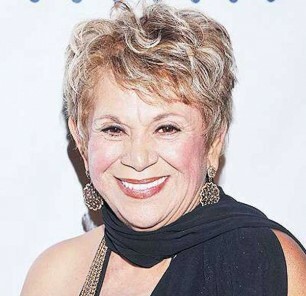 Awards Nominated for Primetime Emmy. 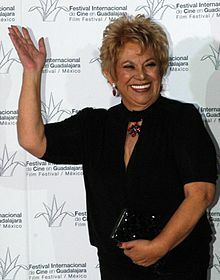 and 5 wins & 4 nominations. 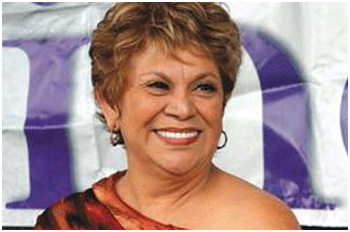 Last was: 2012/II - On the Run.